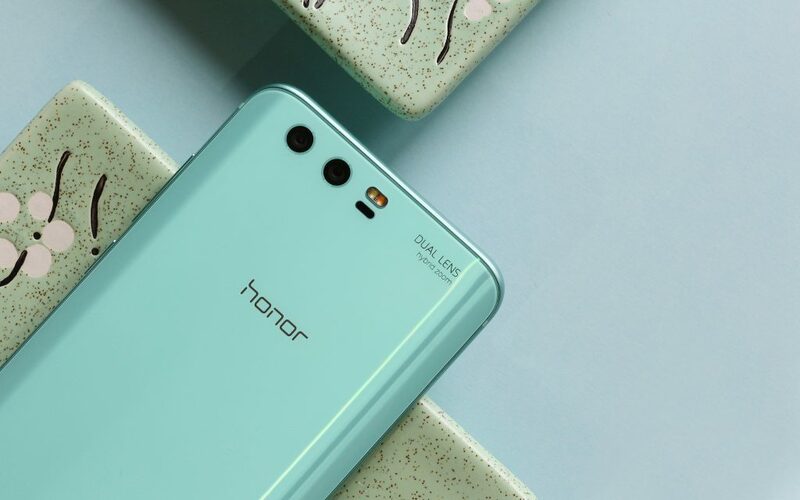 Honor has already revealed which of its phones are getting the official Android Oreo update via EMUI 8.0 and the list includes Honor View 10, 8 Pro, 9, 9 Lite, Note 8, V8, 7X, 8 Lite & 8. Keep in mind that the Honor 8 might not get the Oreo update and there are chances that only the EMUI 8.0 features will be ported to the device as the company has already said that due to some software and hardware limitations, the Honor 8 is not getting the Oreo update. The Honor 9 & Honor 8 Pro are now getting the official Android Oreo Update via EMUI 8.0 in the UK. It is worth mentioning that it is the Honor 8 Pro that will get the Oreo update first as the update for the Honor 9 will arrive a bit late. The update is for the UK only, but we can expect it to roll out for other countries pretty soon. The update brings almost every Oreo feature like Picture in Picture, Notification Dots, etc. As per the company, this new update will improve the overall performance of the phone. So, if you live in the UK and have received the update on your Honor 9 or Honor 8 Pro, do let us know the new features that you got with it.